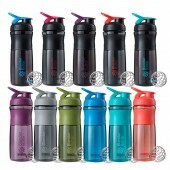 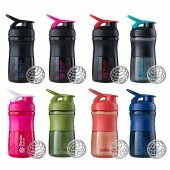 Looking for a simply exquisite and convenient shaker bottle? The team here at Rock Hard Supplements has designed a classic shaker that will quench your thirst whether for a water, protein shake, pre-workout formula, or fat burner! 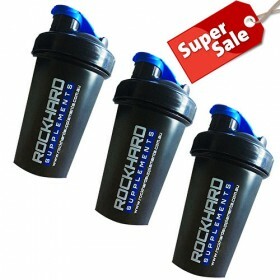 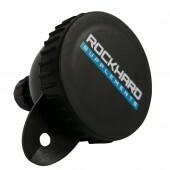 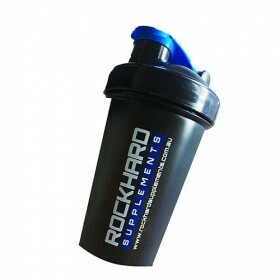 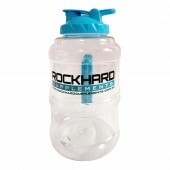 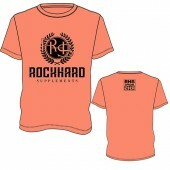 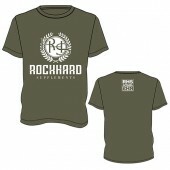 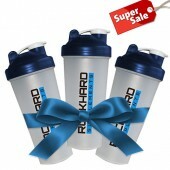 Rock Hard Supplements Shaker comes in a black colour with a blue flip cap. 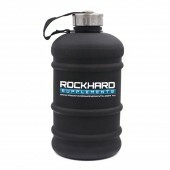 It features the Rock Hard Supplements logo in its body which has the capacity to fill up 400ml of any liquid gold of your choice. 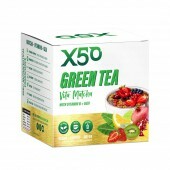 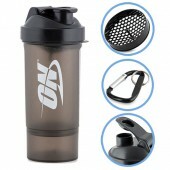 It’s made from a high-quality material with a tight sealing lid. 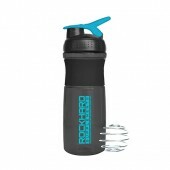 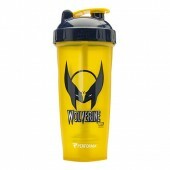 Rock hard Shaker 400ml Shaker comes also with a stainless steel shaker ball for easy and smooth mixing. 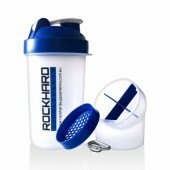 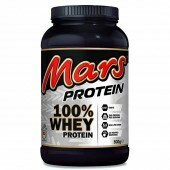 Grab yours now and shake it up to a whole new level.